The Muslim Council of Britain today speaks out at the latest spate of violent attacks against Muslims, seemingly undertaken because of the professed Islamic faith of the victims. 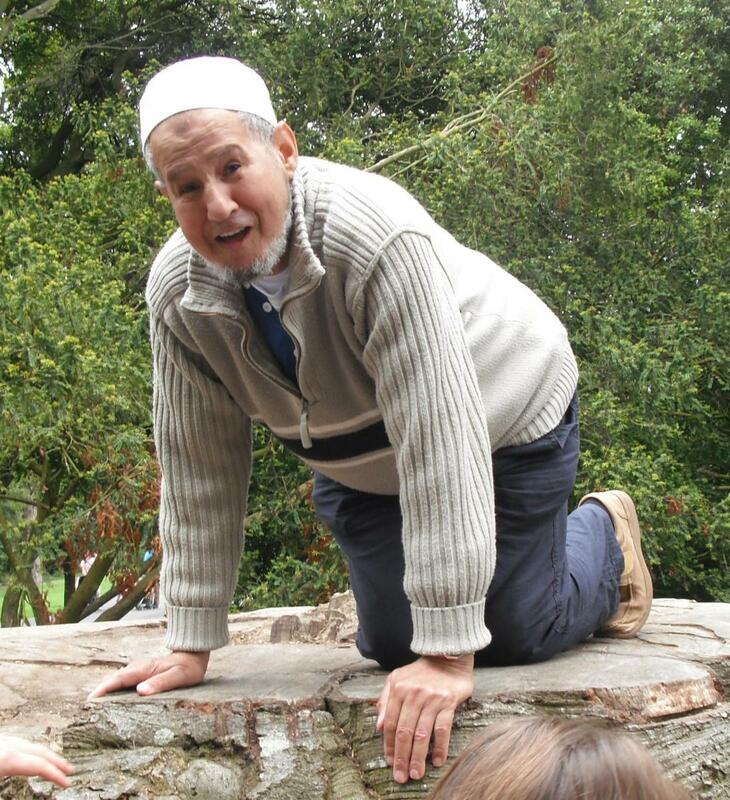 We were shocked to learn of the death last night of 81 year old Muhsin Ahmed, who was attacked on his way to prayers at a mosque in Rotherham. The Muslim Council of Britain renews its call on the government and authorities to take Islamophobic crimes seriously, and appeals to editors and producers to reflect on the hostile atmosphere that currently exists which has effectively normalised anti-Muslim hatred. In the last ten days, there have been two additional violent attacks against Muslims: on 14 August, a Muslim nurse was attacked in Stockport, while in Nelson on Lancashire, two men were attacked with an air rifle again, on their way to a mosque. Studies have shown an increase in Islamophobic hate crime in recent times, and earlier in the year, the government indicated that all police forces will be required to record attacks against Muslims as hate crimes. While we call for this welcome initiative to be enacted with urgency, the Muslim Council of Britain urges government, the authorities and all concerted parties to come together to ensure Islamophobic hate crime is tackled effectively.